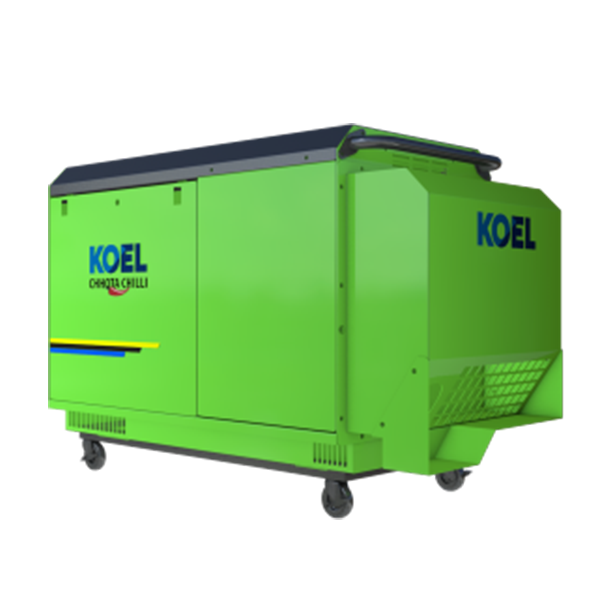 KOEL Silent Diesel Generator are designed and developed indigenously, using modern design & simulation technologies. 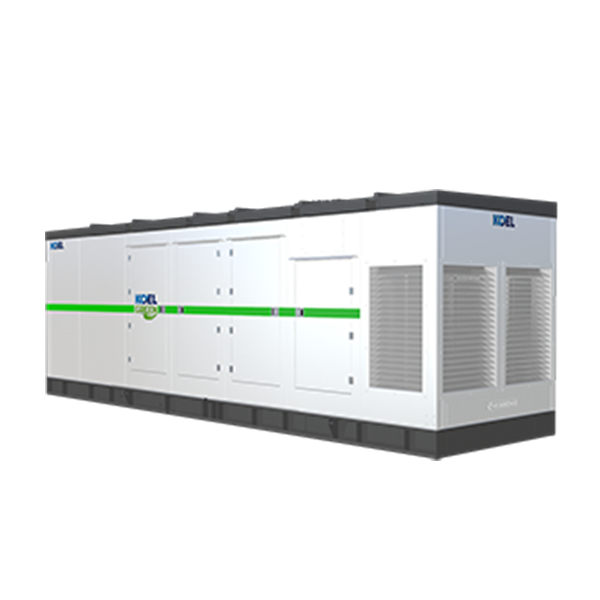 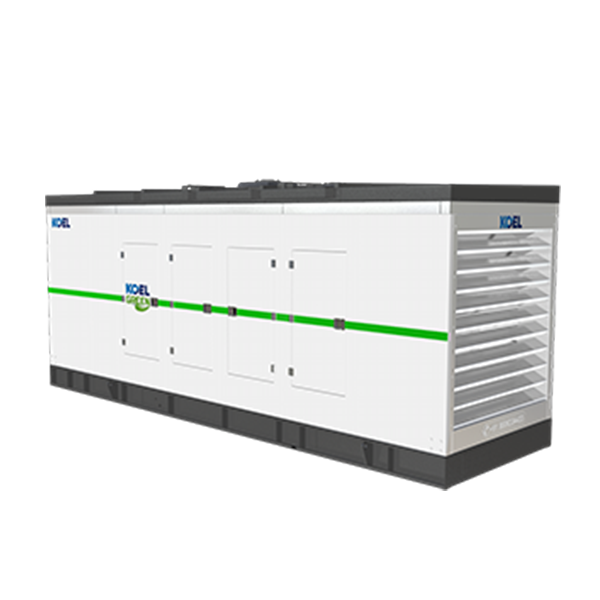 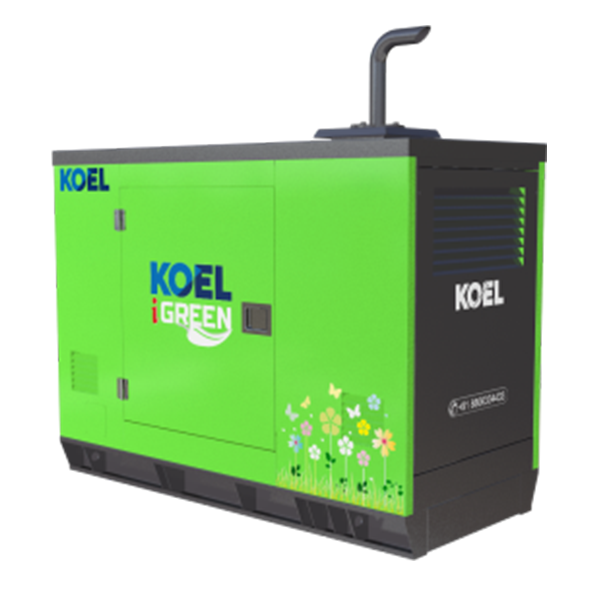 KOEL Green is one of the most competent Diesel Generator Set (Genset) manufacturers in India, which is designed to provide optimum power backup solutions in various business and commercial applications. 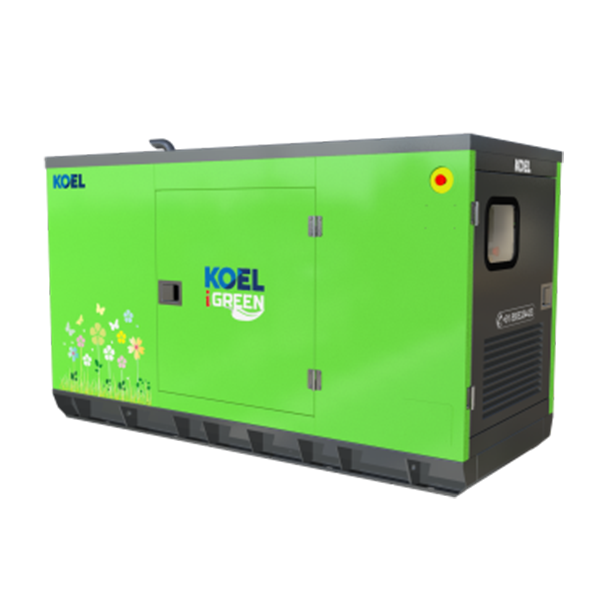 KOEL’s R&D team combines decades of application knowledge, global technology trends and emerging user expectations to develop best-in-class products for the target markets. 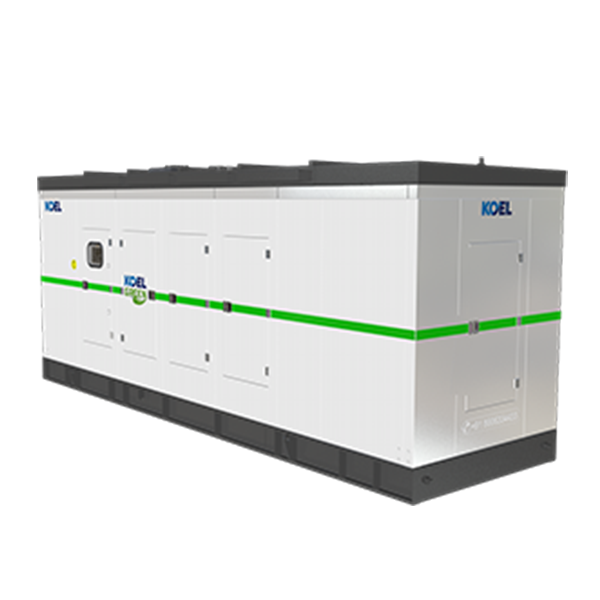 The products are launched after extensive validation in world-class facilities.